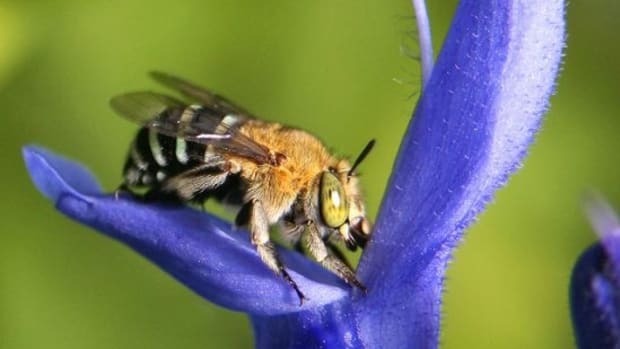 There’s some good news for bees and other pollinators who make their homes in the 150 million acres of national wildlife refuges in the U.S.: the U.S. 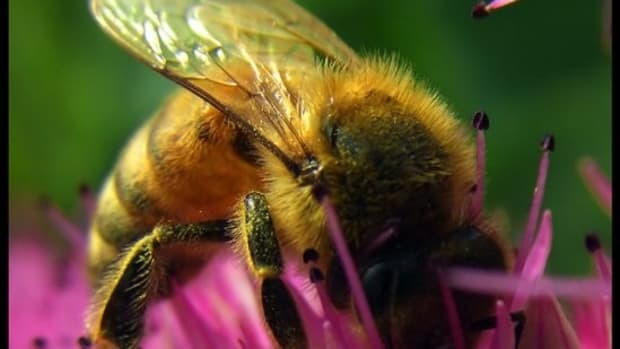 Fish and Wildlife Service will be phasing out two suspected culprits linked to pollinator decline. 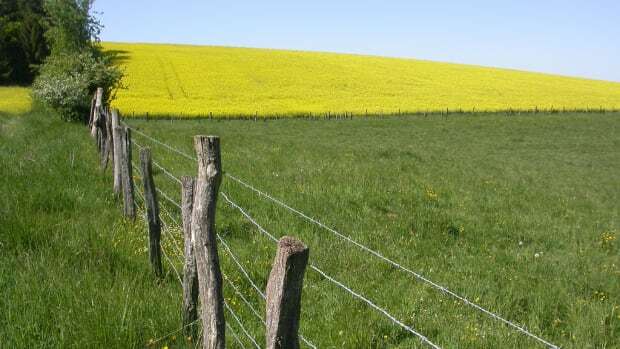 Genetically modified organisms and neonicotiniod pesticides will no longer be permitted in national wildlife refuges, following on the heels of regional bans of neonicotinoid pesticidies in Idaho, Oregon, Washington and Hawaii. According to TakePart, “By January 2016, [the U.S. 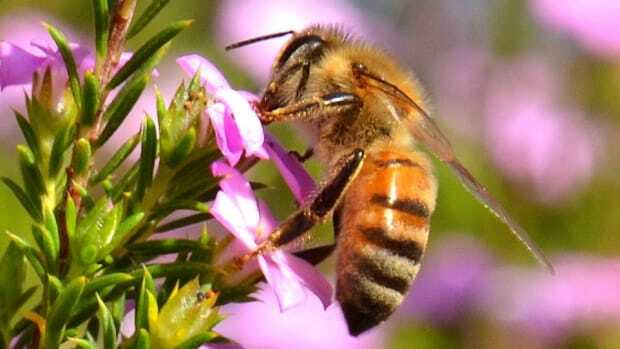 Fish and Wildlife Service] will ban the use of neonicotinoids,” from the protected areas. 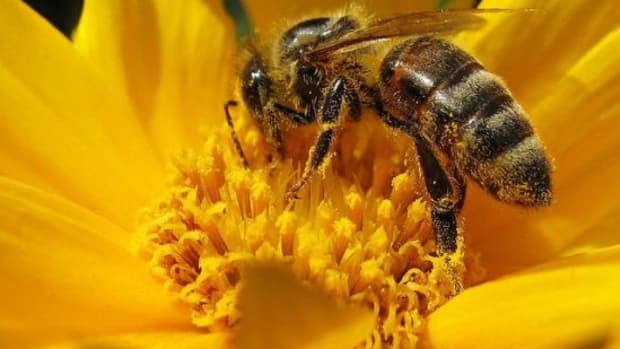 These chemical pesticides have already been banned in Europe for their connection to Colony Collapse Disorder, the mysterious condition causing bees to become disoriented and abandon their hives. 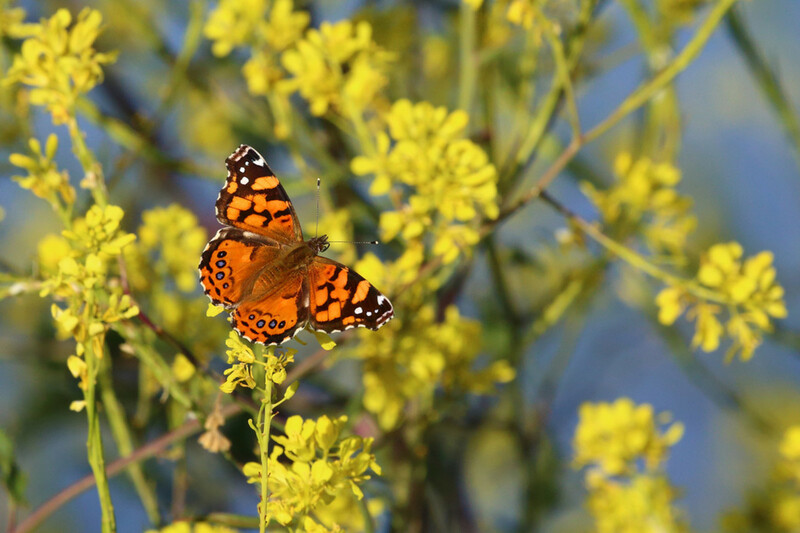 TakePart reports that a “growing number of scientific studies” have shown that neonics are harmful to bees, birds, mammals, and fish, and are a prime suspect in pollinator decline. 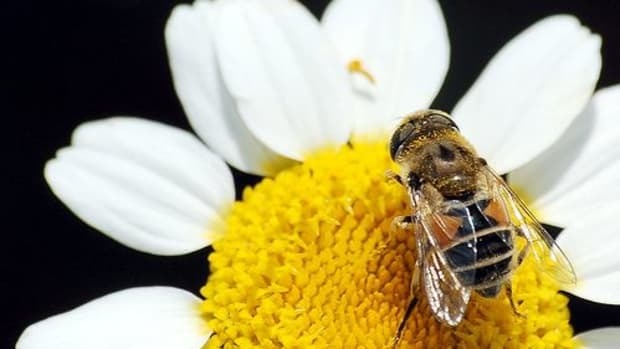 “We have determined that prophylactic use, such as a seed treatment, of the neonicotinoid pesticides that can distribute systemically in a plant and can affect a broad spectrum of non-target species is not consistent with Service policy,” James Kurth, chief of the National Wildlife Refuge System, wrote in a recent memo on the issue. 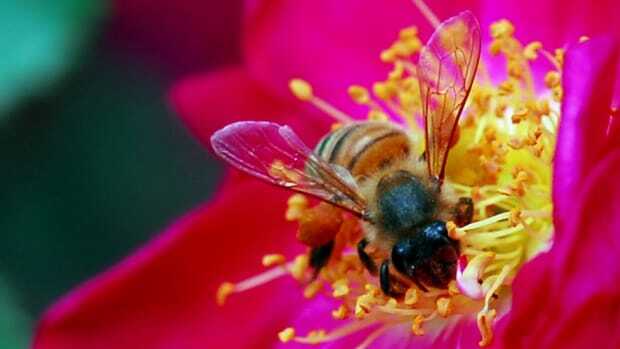 Neonicotinoids are most commonly coated onto seeds before they’re planted. 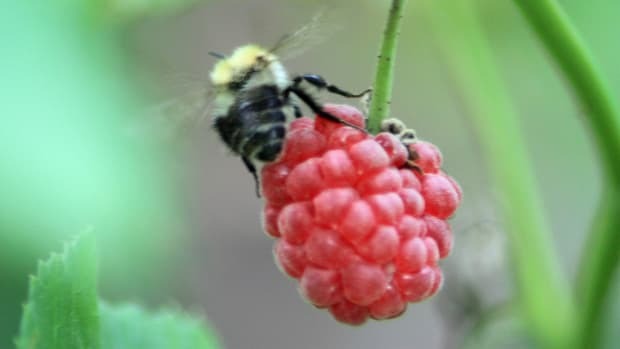 Genetically modified organisms have not been determined to be a cause of Colony Collapse Disorder directly, but they do require heavy use of pesticides and herbicides, which have been considered detrimental to the survival of some pollinators including monarch butterflies.